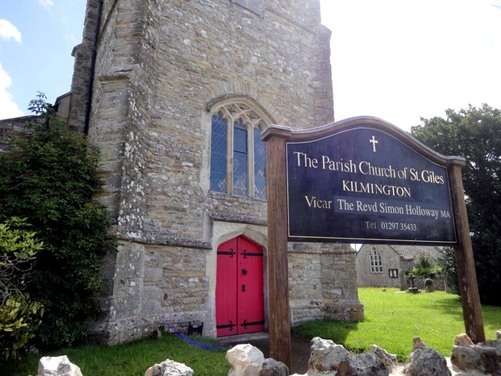 The Parish Church of Kilmington, St Giles, together with the Anglican Churches in Dalwood, Shute with Whitford, Stockland and Yarcombe form the Five Alive Mission Community, East Devon, in the Deanery of Honiton and the Exeter Diocese. It is possible that a chapel was on the site of St Giles as early as 937AD as records indicate that warriors who defended the forts at Musbury and Membury in were buried in Kilmington churchyard. We know there was definitely a chapel during the reign of Edward I, 1272-1305. It is a good example of Victorian Churches with an open plan and good acoustics. 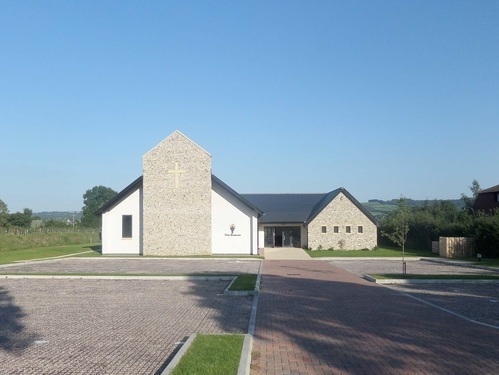 The Beacon opened in January 2015 after being built to replace the old chapel which was destroyed in a devastating fire in 2009. The church is a growing congregation of all ages, the church services are relevant and appeal to folk of all ages and stages in their journey of faith. We gather every Sunday at 10.30am for a shared time of worship and welcome anyone local or visiting.